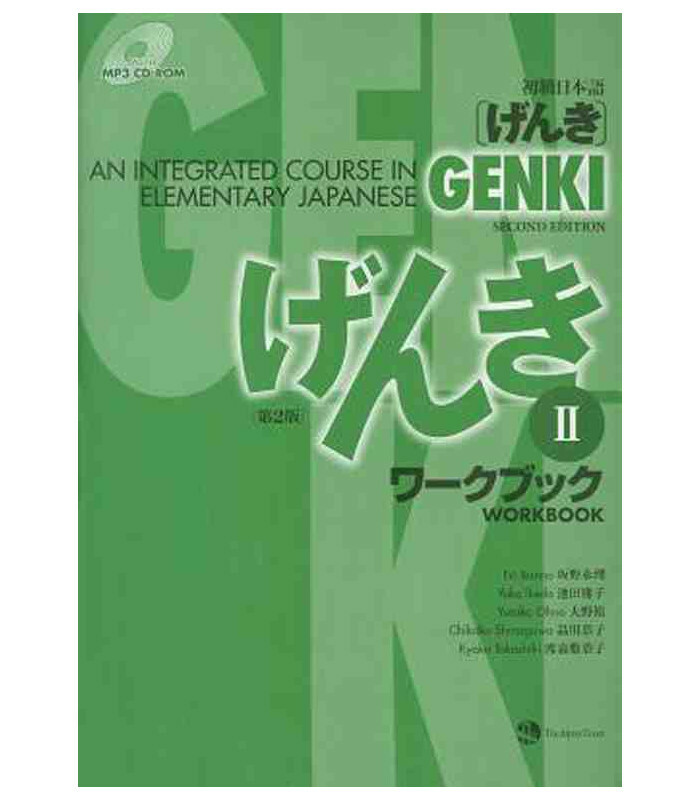 Dieses Arbeitsbuch ergänzt das Lehrbuch Genki 2 (2. 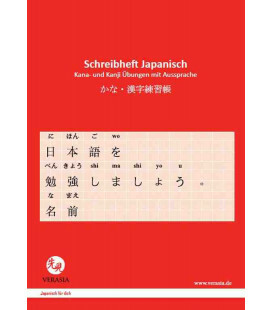 Auflage). 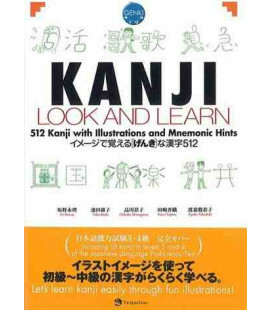 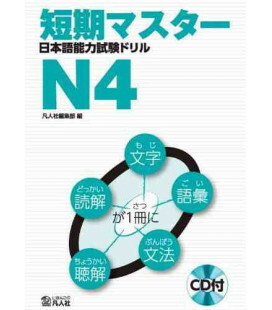 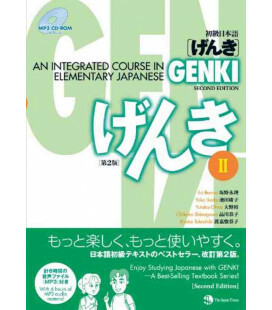 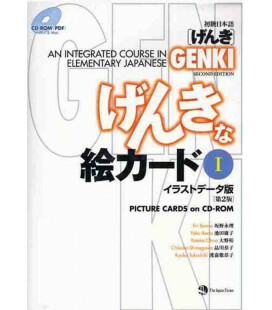 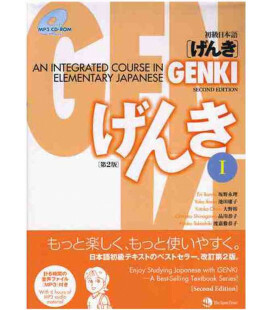 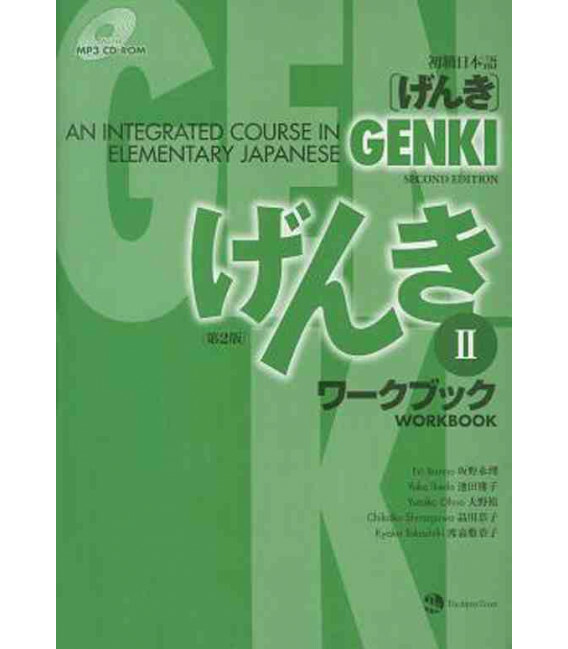 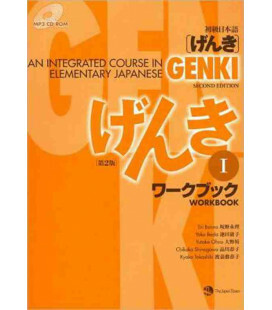 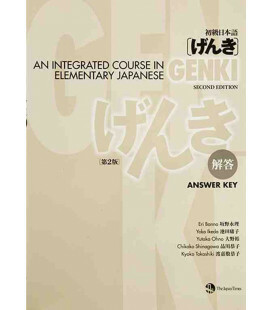 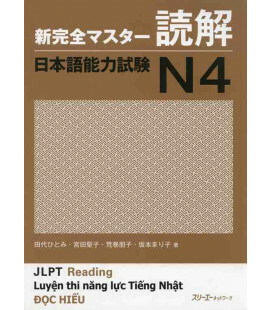 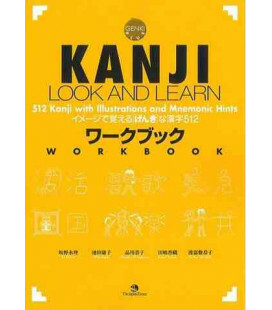 Workbook II provides worksheets for the grammar points and kanji introduced in Textbook I. 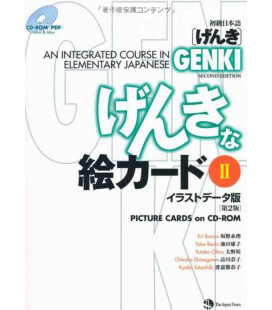 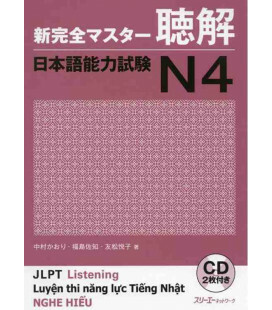 The accompanying CD-ROM contains digital audio files for Listening Comprehension in MP3 format.